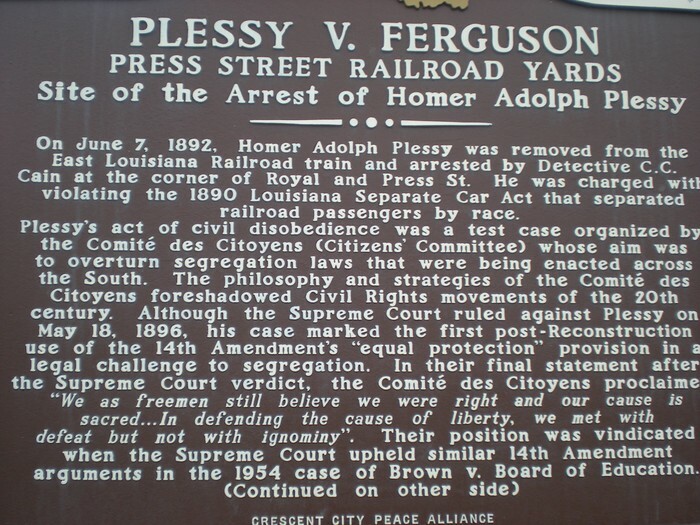 Plessy v.s Ferguson was a law made in 1896, which provided separate railway carriages for the white and colored races. Homer Plessy was seven eighths white and one eighth black. He got arrested on June 7, 1892 for sitting in a white car when he was one eights black. He went to court to outlaw his arrest but failed to succeed in progress. 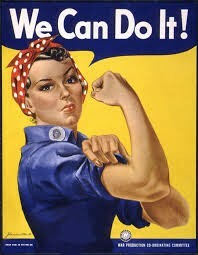 Before the 19th amendment women did not have the rights as men. After the 19th amendment women where really glad that they were getting more rights. The best right they got was VOTING. 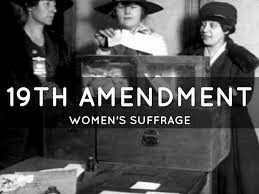 The government gave the women 21 rights and again the seventh one was voting. Over the years in the U.S in the 1900's equality was not the sharpest skill. Theirs a lot main things that went on in our history and here were 2 of them. 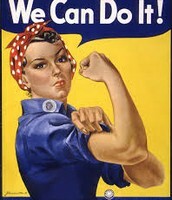 One was the Womans Rights Movement which was where woman did not have the rights as men. Another was when blacks and whites did not have the same rights as they should have. The blacks did not have as much rights as whites.